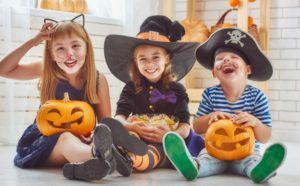 Global sugar consumption for kids increases by about 2% annually and currently sits at 50 million tons per year, which means parents need to be sure their kids’ teeth are being cared for more than ever. Candy, as well as hu rting children’s teeth, can lead to hyperactivity and weight gain. 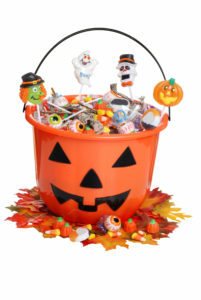 In some cases, the wrong types of candy can also lead to broken teeth and damaged braces.